Nourish is a unique dining experience taking place in Regina on May 26, with proceeds going towards helping connect Saskatchewan children and youth to artistic and cultural experiences in their community. Get more details on this event, sure to be an enjoyable evening of fine food in support of a worthwhile cause, on the Creative Kids website or buy your tickets online now. Saskatchewan Choral Federation (SCF) is hosting Music for the Sole - a fun and family-friendly walking/running fundraiser for non-profit music, arts and culture organizations on May 14. 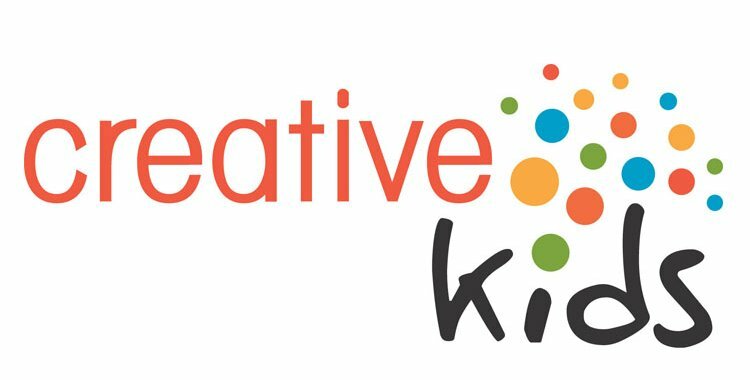 Individuals or teams collect pledges for their preferred choir, music, arts or cultural non-profit organization with a portion of the proceeds going toward Creative Kids. For more information check out the SCF website or visit the Running Room website to register.